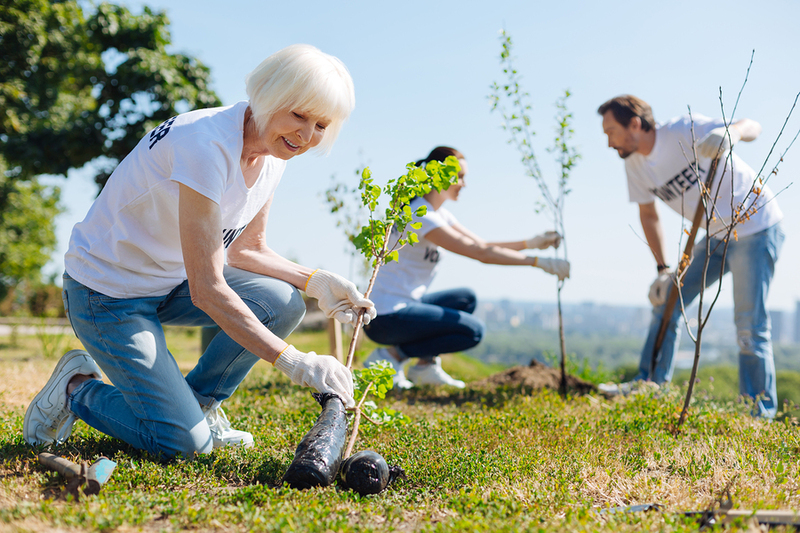 When most people envision their retirement years, they probably imagine time spent relaxing or enjoying leisure activities, sharing good times with friends, or travelling. But for more and more seniors, their retirement reality includes changing diapers, packing lunchboxes, helping with homework, and shuttling kids to afterschool activities. That’s because an increasing number of grandparents in the U.S. are taking on the role of primary caregiver to their grandchildren. There are numerous reasons for this trend, but one of the top causes is tied to the growing opioid crisis in this country. Addiction to and death from opioids and their synthetic counterparts (such as fentanyl) are a sad and frightening issue in the U.S., approaching epidemic levels. It’s truly a public health crisis. According to data from the CDC, there were 70,237 deaths attributed to drugs in 2017, and of those, there were more than 47,600 overdose deaths caused by opioids, fentanyl, and fentanyl analogs (other synthetic narcotics). That’s more than 130 people who die every single day from these highly addictive drugs. And that doesn’t even account for those who are still alive but in the throes of addiction. The CDC estimates that 1.7 million people in the U.S. suffer from substance abuse of prescription opioid pain relievers, and 652,000 suffer from a heroin addiction (note that these two figures are not mutually exclusive sets). While this crisis is impacting all areas of the country, states like West Virginia, New Hampshire, and Ohio have been especially hard-hit by the opioid epidemic. As a result, these three states have the nation’s highest overdose death rates—each with more than 30 overdoses per 100,000 deaths in 2016. This addiction epidemic has led to an unfortunate turning of the tide. 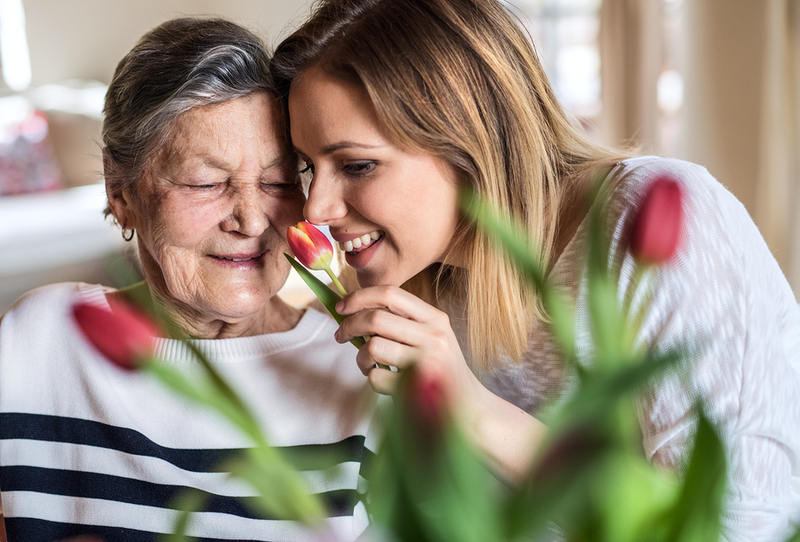 It used to be that the expectation among many people was that adult children would be able to provide care and assistance to their aging parents. But today’s reality shows that the increasingly common situation is that seniors are being compelled to forego a relaxing retirement and raise their grandchildren instead because of their adult children’s addiction, mental or physical health issues, economic woes, or countless other reasons. 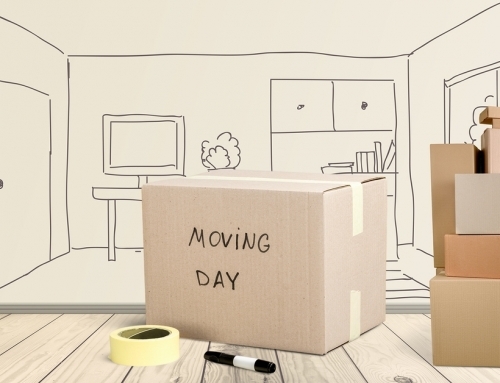 >> Related: Is Retiring Where Your Grandchildren Live a Good Move? American taxpayers are saving at least $4 billion annually by having grandparents and other relatives raise these children, thus keeping them out of the foster care system, according to Generations United’s estimates. But it likely is these grandparents who are paying the price. The National Center of Family and Marriage Research at Bowling Green State University found that two-thirds of grandparent-led families are middle class, which is good news both for the seniors and their grandchildren. Yet 21 percent of grandparents caring for grandchildren live below the poverty line, according to Generations United’s 2015 report. Of these impoverished grandparent-run households, about 39 percent of the seniors are over the age of 60, and more than a quarter have some type of a disability. And while 17 percent of the children living with two grandparents (with neither parent present) live in poverty, that number skyrockets to nearly half for the children who are living with just a grandmother. 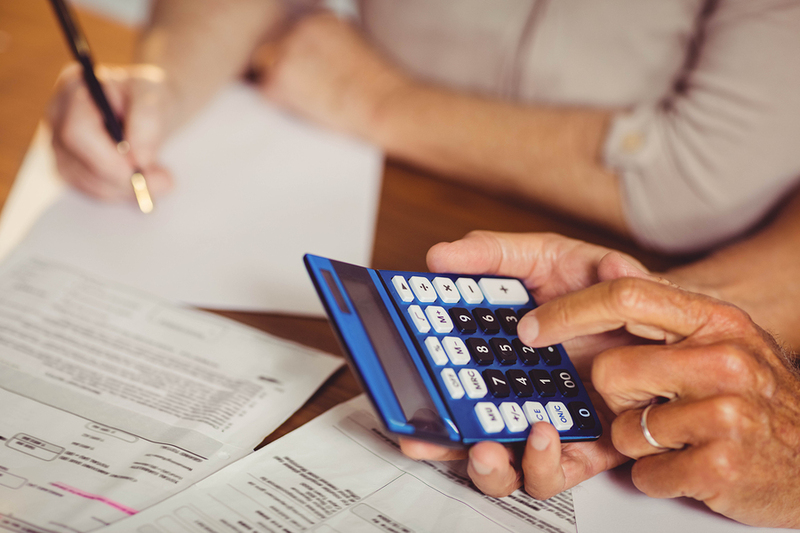 Even among the grandparents who are able to make ends meet, many find they must dip into their retirement savings or even return to the workforce in order to support their family. 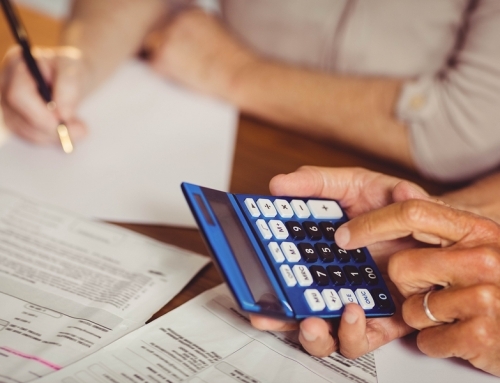 This can quickly derail plans for a leisurely and financially secure retirement. In addition to the economic ramifications of taking in grandchildren, this decision can create housing issues for seniors too. For example, a serious predicament arises when grandparents who are called upon to raise their grandchildren already live in an age-restricted community, such as a continuing care retirement community (CCRC or life plan community). While grandchildren are of course welcome to visit in these communities, such accommodations generally prohibit permanent residents under the age of 55. 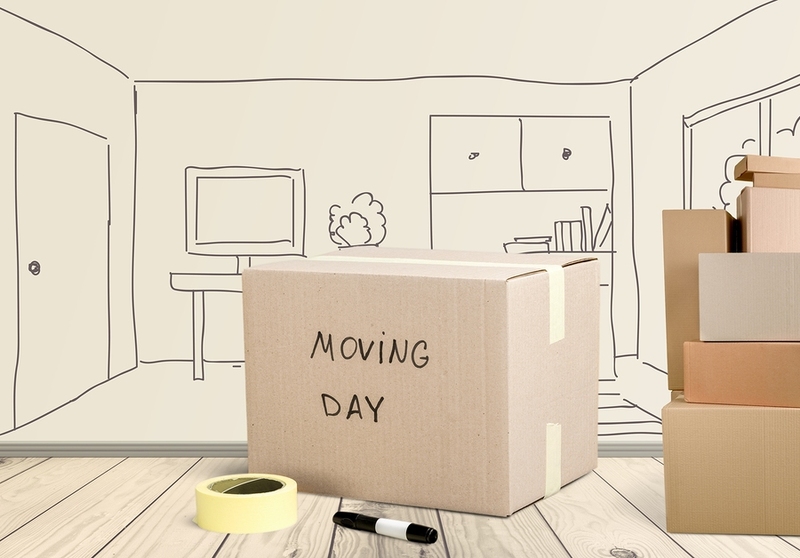 As a result, these seniors may have to make a choice between taking in their grandchildren or moving to a new home—a decision that means a potentially costly move. Agreeing to raise grandchildren also precludes seniors from moving into a CCRC or other age-restricted community while the children live with them. 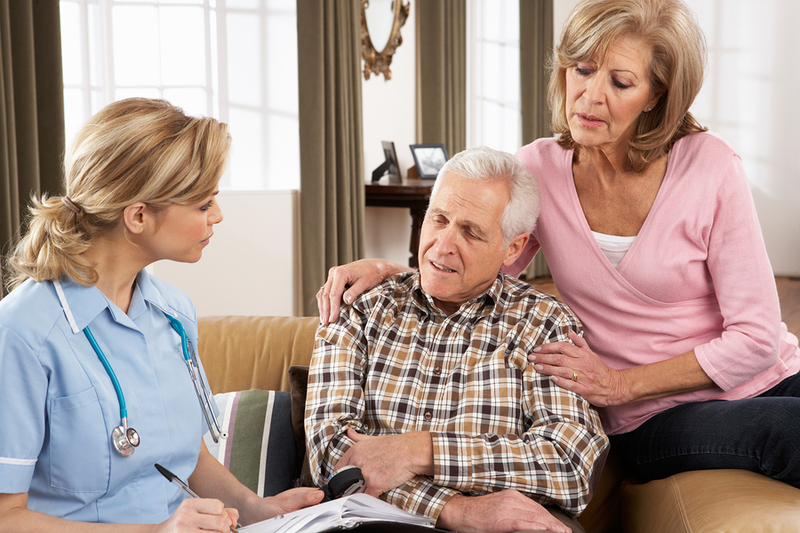 This can waylay plans that a senior may have had in mind for many years to ensure they will live in a safe and healthy environment, and be cared for as the age. 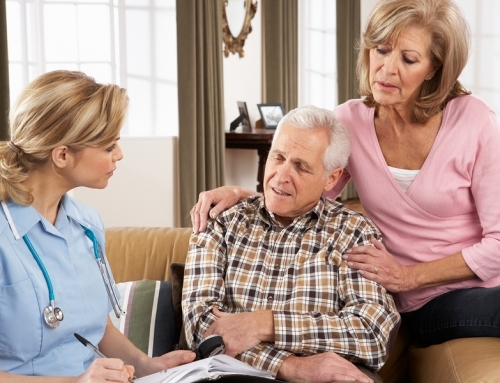 And for those seniors who are raising grandchildren and are still living independently in their own home, additional issues can arise if that senior suffers a health crisis and thus requires care themselves. Portland, for instance, has developed three of these communities in which female-led families live in their own townhouse—families headed by a grandmother, aunt, or an adult sister. Other unrelated retirees also live in apartments within the multigenerational co-housing communities with the goal of supporting and mentoring these unconventional families. The seniors serve as surrogate grandparents, helping the children in these unique neighborhoods with homework, driving them to afterschool activities, and offering love and support. 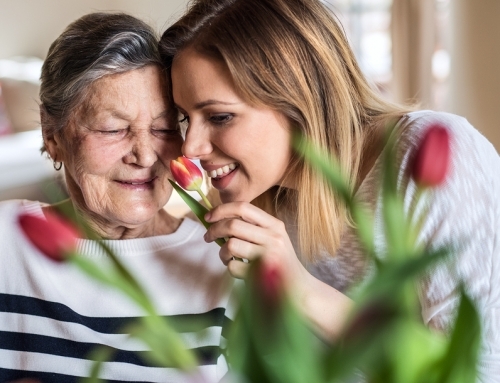 They also provide assistance to the grandmothers who may need a hand with childcare or even occasional help with activities of daily living (ADLs). As I’ve written about before, such activities and relationships are mutually beneficial for the seniors and the children within these co-housing neighborhoods. 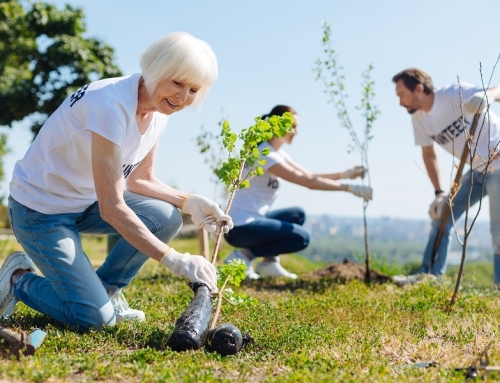 As with other multigenerational programs, the retirees gain a new purpose in life and also benefit from the social interaction with others; the children gain a new positive role model who offers them guidance and quality time together. 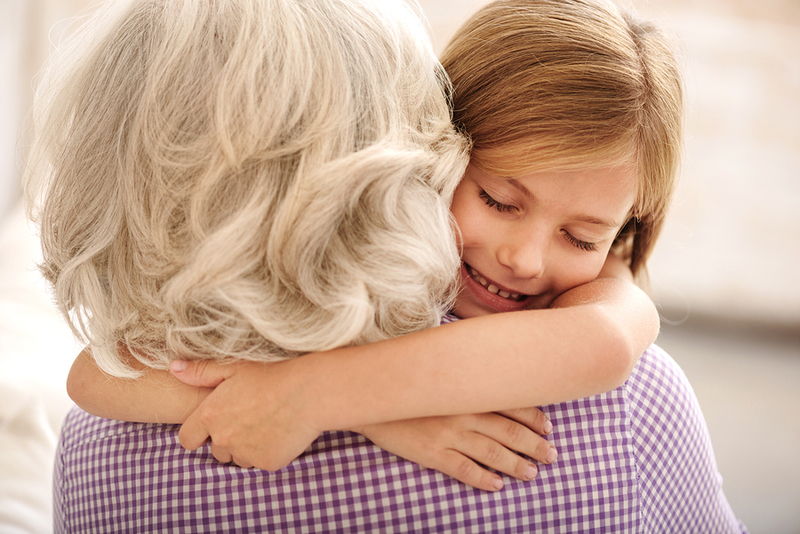 More and more seniors have grandchildren living in the home with them as a result of parents’ addiction, physical/mental health issues, money woes, and more. This living arrangement can cause challenges not only financially—since many seniors are on a fixed income—but also logistically if the senior already lives in an age-restricted community (or had hoped to move into one). Some cities are looking for ways to address the housing challenges of this increasingly common trend of grandparent-led families. Multigenerational co-housing communities, which offer not only housing but also intergenerational programs, have benefits for everyone involved. But while these communities do solve some of the problems faced by these families, they do not provide a solution to any long-term care needs that might arise for the grandparents who are serving as primary caregivers to their grandchildren, nor do they provide a remedy to the issue of who takes on childcare responsibilities should the grandparent suffer a health crisis requiring either in-home or inpatient nursing care. With the growing opioid epidemic, the issues surrounding grandparent-led families aren’t going away. As a society, we must find ways to support seniors who have taken on this sometimes-challenging role, sacrificing their relaxed retirement years in order to care for their beloved grandchildren.